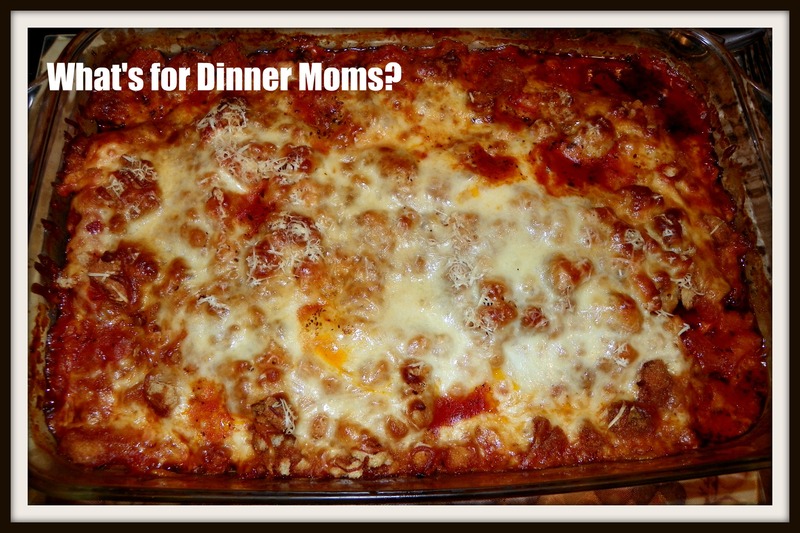 11 Casseroles and Slow Cooker Meals for Busy Nights – What's for Dinner Moms? It’s back to school time all over the country. That means fall and busy schedules are heading our way! The best way I have found to have dinner as a family on busy nights is to plan ahead. Knowing when we have late meetings or lessons I know whether I need to have the meal in the slow cooker so I can serve it when I get home or if I have a bit of extra time to pop the casserole from the fridge in the oven. If you have ever read my blog you probably already know I ❤ my slow cooker! It is one of the most used small appliances I own. But, my family also loves a good casserole and so do I. Almost all of these casseroles can be made the night before or the morning you wish to cook them. Cover and store in the refrigerator until you are ready to bake when you get home. The slow cookers soups and meals are even easier. Add the items, stir, cover and cook. When you get home taste, adjust spices, add additional ingredients if necessary. 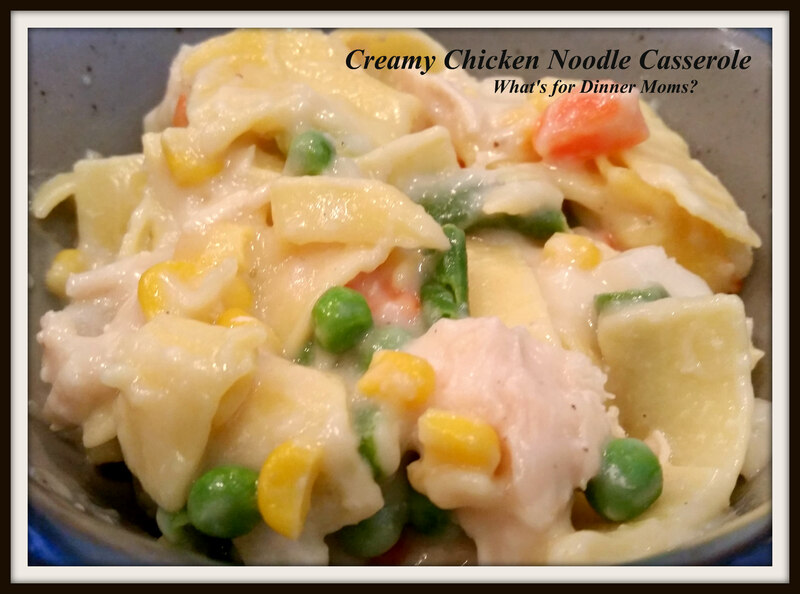 Creamy Chicken Noodle Casserole (with No Canned Soups! 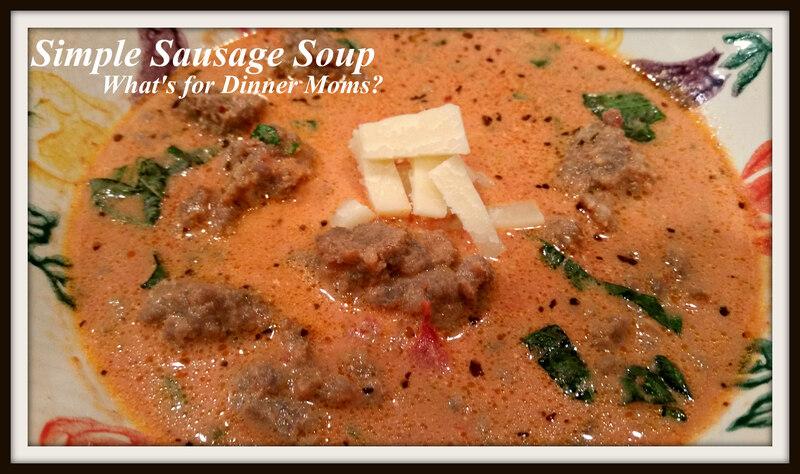 )(click for link to recipe) is warm and comforting on the cooler fall nights. It is simple and has no canned cream soups! 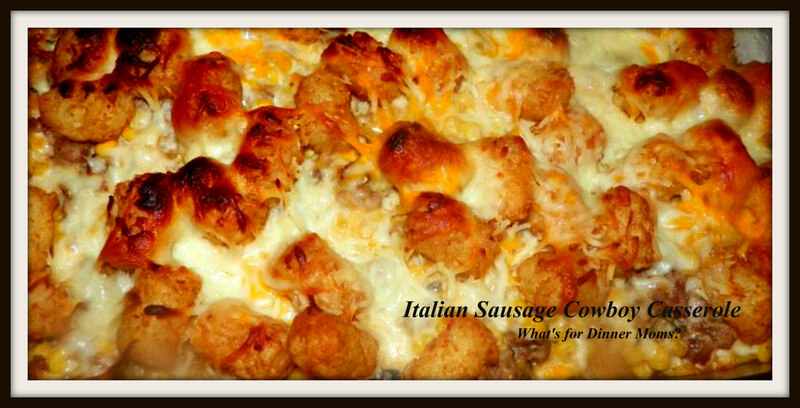 Italian Sausage Cowboy Casserole (click for link to recipe) was a happy accident for our family. What I thought was ground beef was actually Italian sausage and a new tasty casserole was born! 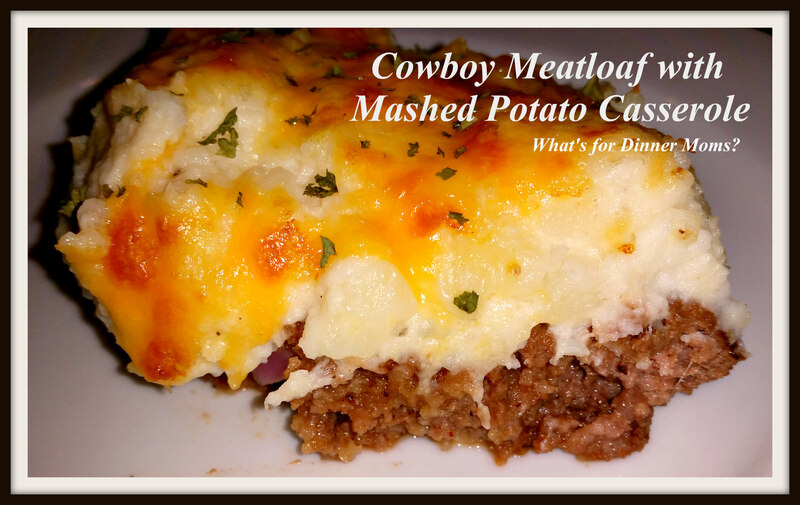 Cowboy Meatloaf with Mashed Potato Casserole (click for link to recipe) is actually a great dish to use leftover mashed potatoes with. I usually try to make extra mashed potatoes when I’m cooking a batch just so I can use them for this dish! 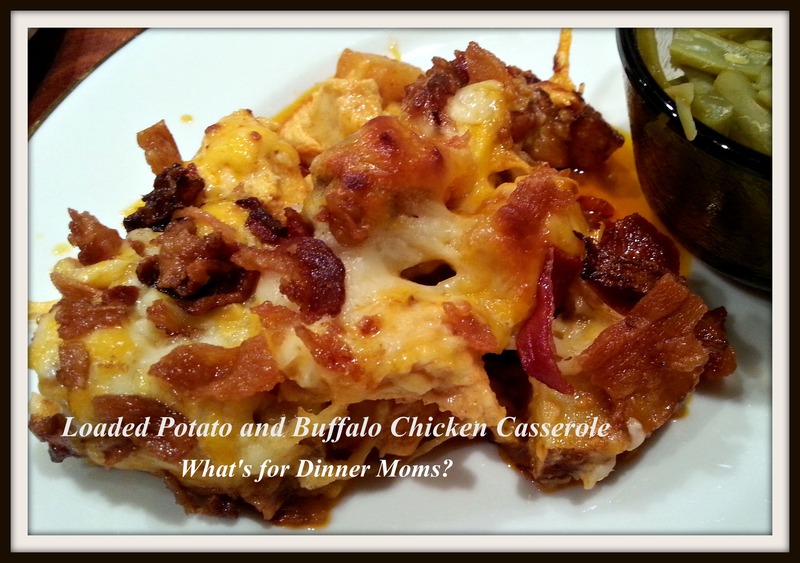 Loaded Potato and Buffalo Chicken Casserole (click for link to recipe) is hot and spicy! Add a drizzle of ranch dressing or blue cheese dressing to help cool it down a bit. If you have a disposable casserole dish this is a great meal to use it on. Make the meal and throw away the dishes after! Easy Chicken Parmesan Casserole (click for link to original recipe) is a delicious simple dish that just needs a side of spaghetti and a salad to serve as a meal. You don’t have to bread the chicken either! The best part is just placing some croutons over the pan and it still tastes just like Chicken Parmesan without all the work! 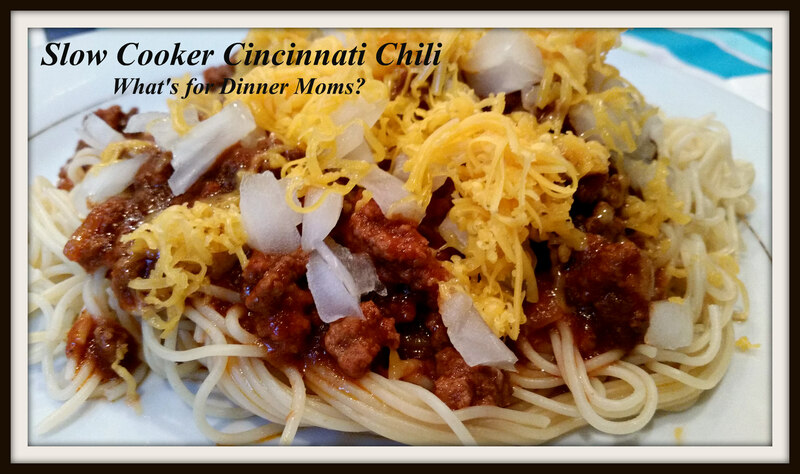 Slow Cooker Cincinnati Chili (click for link to recipe) is nice flavorful chili with a topping of onions and cheese or whatever you like! The chili cooks while you work. Serve over a side of spaghetti with a green salad or vegetable for a whole meal. This Simple Sausage Soup (click for link to recipe) packs a ton of delicious flavor in your slow cooker! A nice crusty loaf of bread and a green side salad makes the meal. 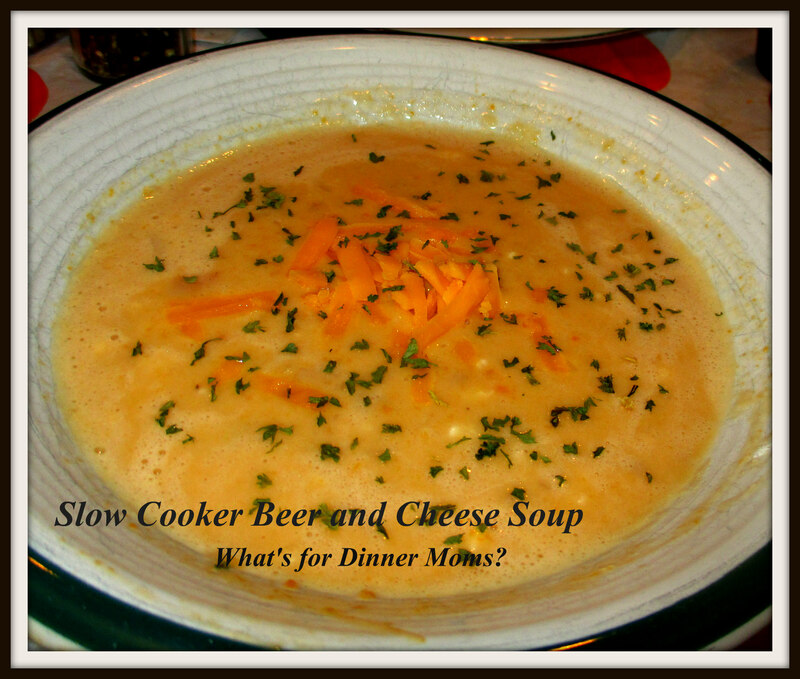 A nice amber ale adds delicious flavor to this Slow Cooker Beer Cheese Soup (click for link to recipe). A delicious pretzel roll for dipping with a green salad and dinner is served! This tomato soup has an amazing depth of flavor but dip your grilled cheese into this soup and you will never want canned soup again! 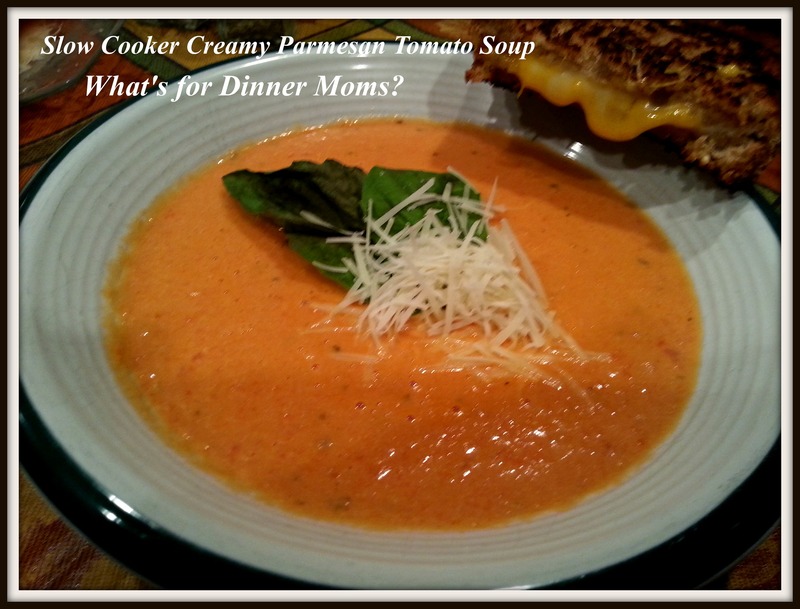 Slow Cooker Creamy Parmesan Tomato Soup (click for link to recipe) is simple and delicious for busy nights. This soup has the depth of flavor from the bratwurst, a nice mellowness from the cheese and a bit of tang from the ale. 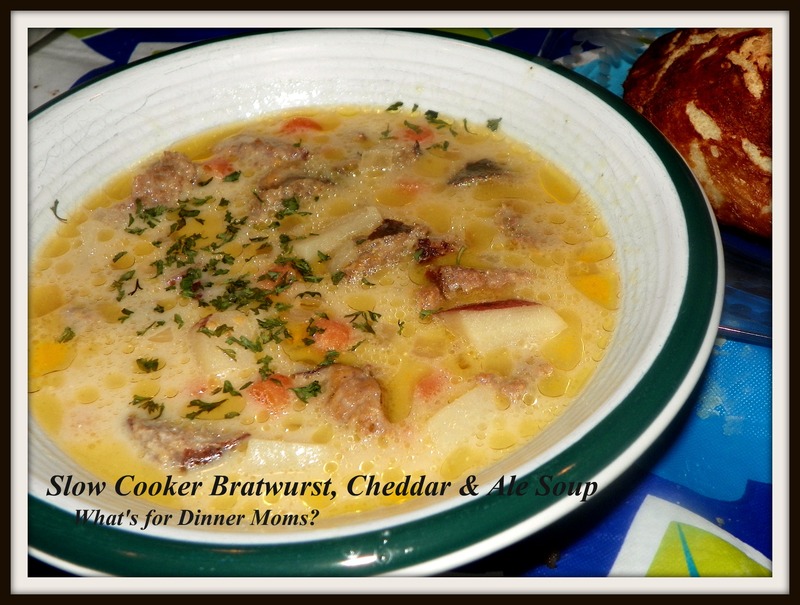 Slow Cooker Bratwurst, Cheddar and Ale Soup (click for link to recipe) is also gluten-free and so simple to make! 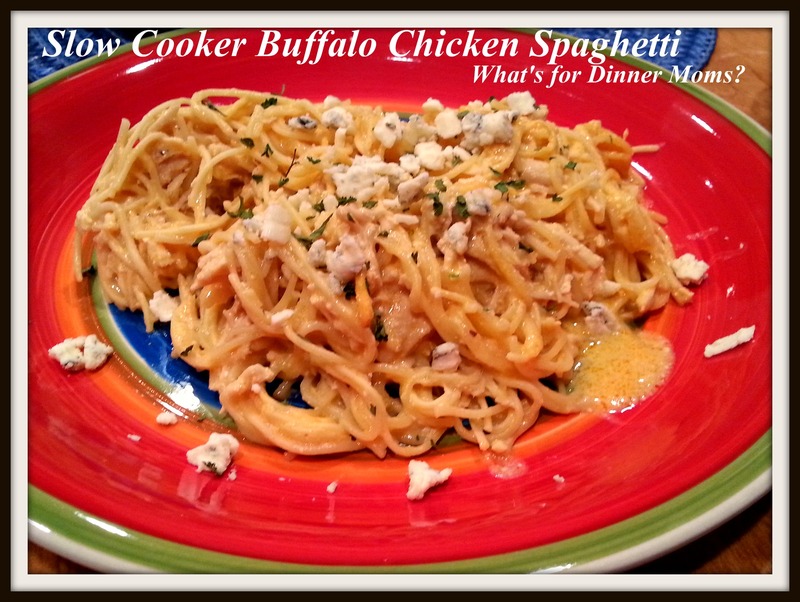 Slow Cooker Buffalo Chicken Spaghetti (click for link to recipe) is a yummy, creamy dish of comfort food for us! You can add a drizzle of ranch dressing or blue cheese to cut the heat of the buffalo chicken. Add a vegetable side and you have a complete meal! So, there you have it, a start to planning dinner for busy nights. I am always posting about our game of a new meal every week night so continue to follow along to see how I feed my crazy, busy family with a variety of meals and foods. Thank you! Hope you have a lovely weekend too! You made me hungry. Thanks for listing them in one place. I love this compilation of recipes! These look great, thanks for posting! I’m always looking for something quick and easy for busy nights. Especially interested in trying the Italian Sausage Cowboy casserole & Loaded Potato & Buffalo Chicken! Thank you! They were both really good. Thank you! I will look into it! Sounds pretty cool. What a great resource!! Thank you! I’m a huge crock pot fan! Thank you! I keep learning and getting better and better with my crick pot! Of course! Thank you so very much! Thanks Lynn! Hope you find something you like! It sounds really nice! Thanks! Great tips for school nights!